UPDATE: As of October 13, 2014, you will no longer be able to make person-to-person payments. Use AmazonPayments.com‘s AmazonWebPay to send money to other AmazonWebPay account holders using a credit card. 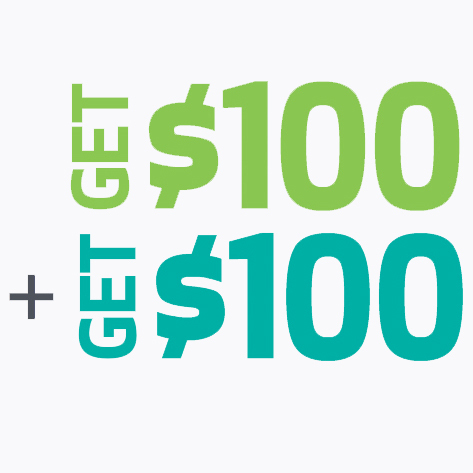 Send up to $1,000 in a calendar month with no fees. Choose “Goods & Services” and it will not be a cash advance. Amazon even suggests using it for “paying your babysitter”. Heck, I say use it for paying your rent! Here is more AmazonWebPay info. Why would you want to do this? If you are like me and make a lot of money every year using a no fee cash back credit card, or need to reach a spending requirement to get airline bonus miles or rewards points (click on those links to read how I do it) – this will help you achieve those goals. $120 tax free on a card that pays you 1% cash back or 12,000 frequent flyer miles on your airline branded card (half way to a free ticket). A couple cards offer you a bonus $100 if you spend $500 on it in 90 days – which you could do paying someone via AmazonWebPay! See what I mean? This is easy money for paying for goods and services that you otherwise would have paid for with cash. In one fell swoop you meet spending requirements to get big bonuses! Then use the cash you would have used, to pay your card off in full. You could also use AmazonPayments and a no fee credit card that has 0% on new purchases for 12-18 months, to finance something at 0%, like some home remodeling project. 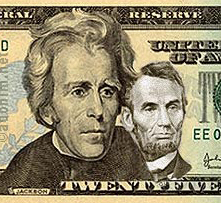 Just have your handyman signup for a free AmazonPayments account and pay him that way. The idea of paying a rent with credit card sounds like really a good one. I have myself been thinking about doing this for a long time but the cost of transaction fees is more than what I could make by getting some cash back. I came across this article and thought that would my solution to the problem but even Amazon Payments charges 2.9% of the total amount + .30 transaction fees so that would mean approximately $22.80 to my landlord over my $750 monthly rent which in turn means I am loosing money instead of making money even by this method. Am I getting it right? or can you please explain if there is a better way. Thanks for all your guidance! @GoSolar – There is no fee for sending money for AmazonPayment personal account to AmazonPayment personal account. The fee happens ONLY for business accounts.